Showing results by author "Scott Marquette"
The War of 1812, between the United States of America and the British Empire was fought from 1812 to 1815. 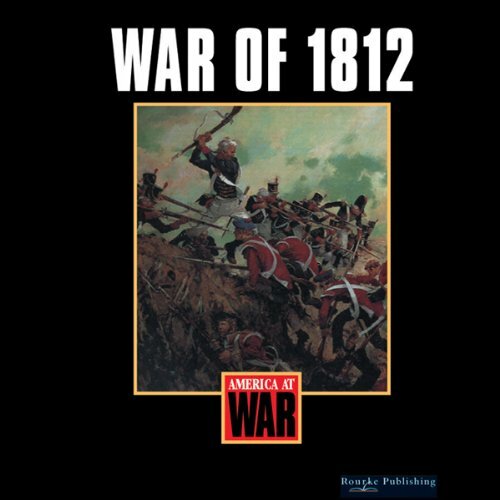 This audiobook explores the events connected with the conflict between the U.S. and England in the early 19th century. 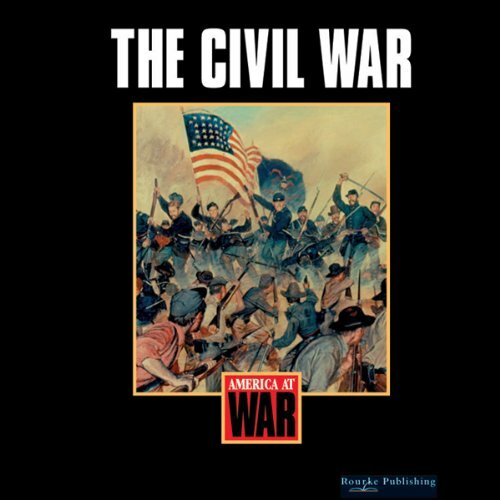 This audiobook iscusses the events of the conflict between northern and southern states in the mid-19th century. It was the deadliest war in American history, a war in which more than one million men died or were wounded. It was also a war that ended slavery in America. 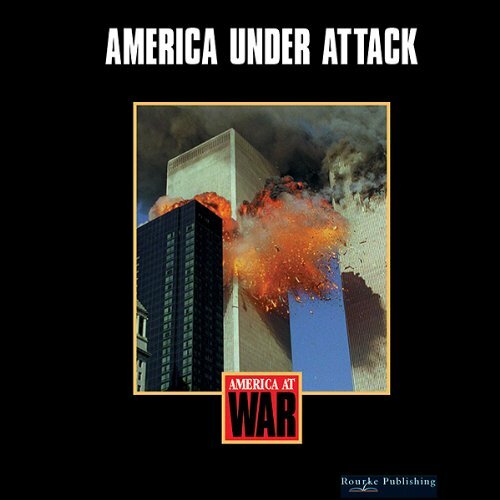 This audiobook explores the reasons of the terrorist attack of 9/11 and how the U.S. has responded.